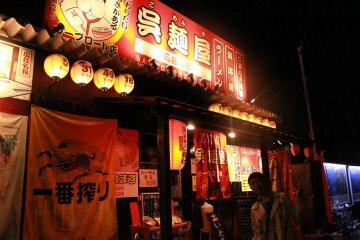 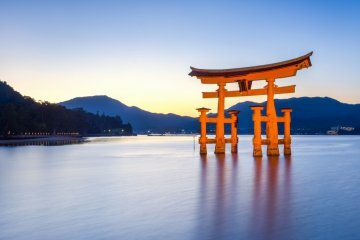 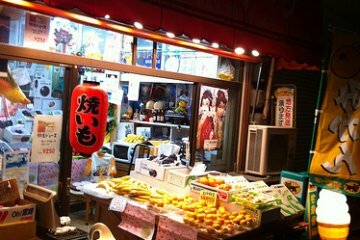 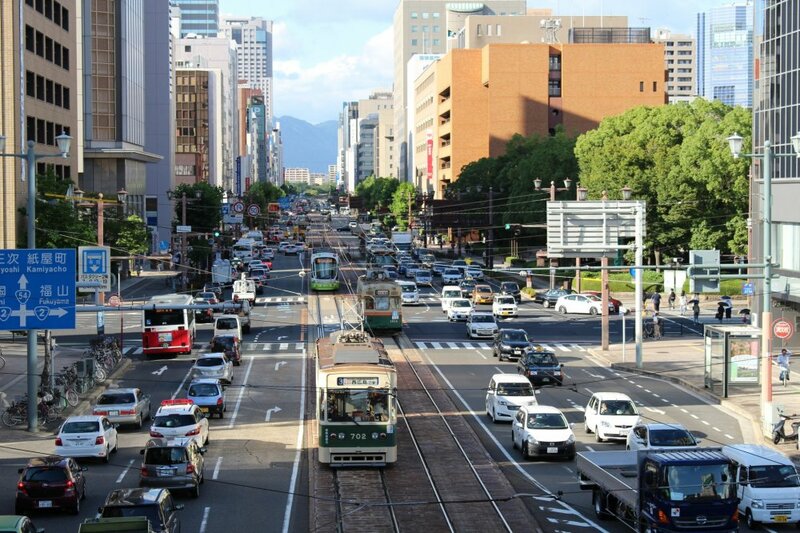 Visitors to Hiroshima City can delight in the fact that, compared to Tokyo and Osaka, they won't be getting lost underground when navigating around, like might be the case with the sprawling subterranean pedestrian networks of Japan's bigger cities. 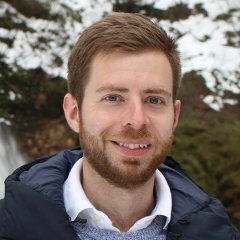 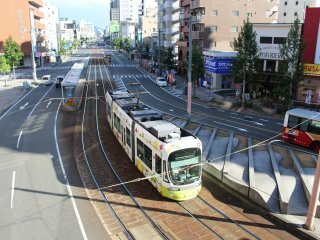 As a delta with six beautiful rivers intersecting this coastal 'City of Water' that flow out to the Seto Inland Sea, the idea of building a vast underground metro system has simply never been economically viable, with the city instead persisting with its traditional tram/street car since way back in 1910. 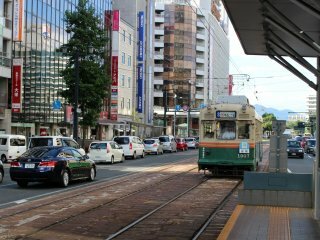 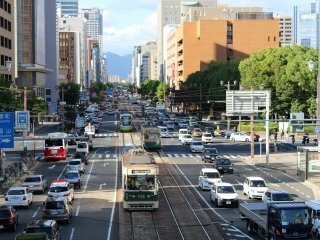 This street car network, covering 7 lines connecting most parts of Hiroshima to as far as Miyajima, is operated by Hiroden and has gradually evolved to incorporate the latest tram technologies over the decades. 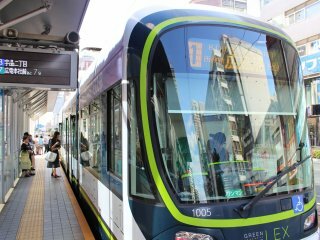 As well as being cheap and convenient, visitors to Hiroshima can also take delight in the tram models themselves, as taking a closer look will reveal. 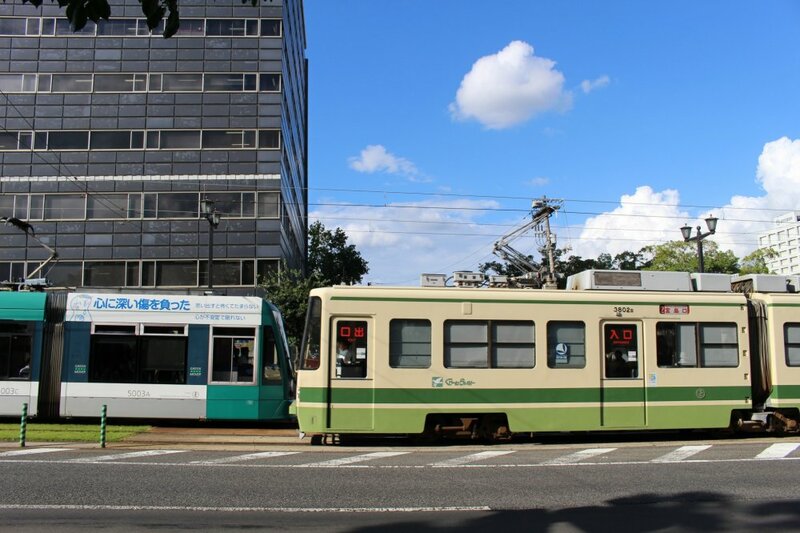 The beauty of Hiroshima's network is the persistence of older rolling stock on the lines – earning it the nickname the 'Moving Museum' of Hiroshima. 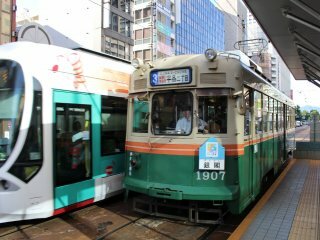 As well as the modern day carriages decked out in Carp or Sanfrecce livery, visitors can expect to come across a number of models still in operation from the 1950s. 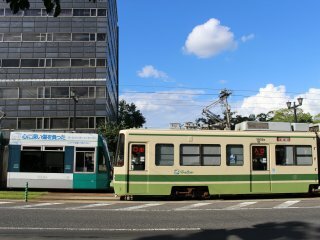 At certain times of the year, you can also come across replicas of earlier models (such as Model 100 Hiroden from 1912), as well as imported models from Kyoto (alongside other Japanese cities that closed their networks decades ago) and even Germany's cities of Hannover and Dortmund.